Better? Worse? Who are we to judge? Love the bin bag! Ho HO HO!!! looks like blogger has a mind of it's on re capcha! that's a great family portrait, Julia! as my desk shows today, it also gets better before it gets worse ;-) Happy WOYWW! our Christmas tree is also not yet up! 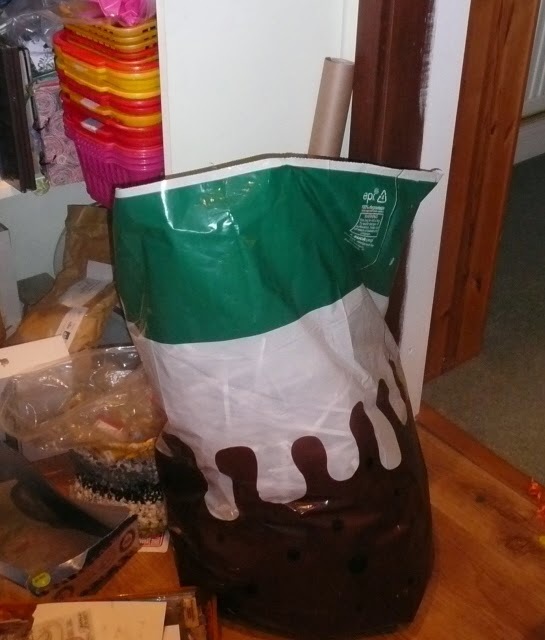 I have some of those pudding bin bags! Lots of scraps to get sort d out but I'm sure you will, and enjoy doing it! 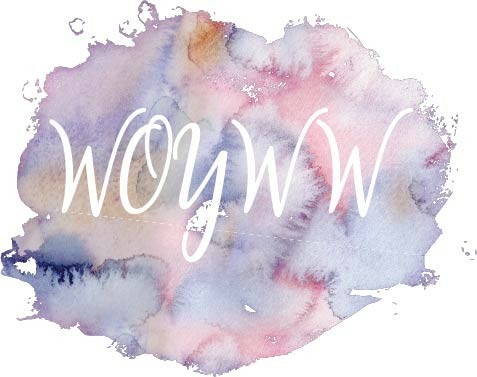 Enjoyed the peek into your world! Hope you have a wonderful week! can never remember my number! My desk is the only part of the house that has anything remotely Christmassy on it! Life is really fast paced at the moment so not got the decor up yet though I usually do it on the 1st! And there you all are reigning over this devastation. Sorry, but it is a bit of a mix up of stuff. Enjoy the tidying up and I must say I "love" the picture of you all. Oh yes, now that is one very festive bin bag! LOL Amazing how your room can end up like that so easily, it just happens and then you have to take a break and sort it out or go nuts! Hope you can find an hour or two in your busy schedule... still loving the gift box! I can't comment on the state of your desk or any of your makings as the photos are not appearing for me! I have word verification on my blog (despite saying "NO" to it!!) and it looks like you do too. Blogger is not my friend this week. Boo! That is one very impressive bin, functional and tasty looking :) It's not a true mess until you can't reach the desk for stuff on the floor, so you have a long way to go yet. Love the pic on your wall. This is my last week for the year so have a wonderful Christmas, once you get the tree up. I got my kids to do it this year. I know someone else has said but you have the verification thingy on. Am wondering if mine is. Someone else said it happened on their blog. Gremlins? Your box o' scraps IS looking a little out of control, but the thing is, it's still smaller than mine. I GAVE UP on having a BOX of scraps and now divide the cardstock into zip lock bags that get files with the cardstock of the same colour. It seems to help save me from cutting a whole sheet when a large scrap fits the bill. Patterned paper, that is still in a mess but there is less of it. I have my 3 ring binder of page protectors that have "card kits" in each one, and that is where my patterned scraps really get gobbled up. It's a juggling game, isn't it, this desk maintenance? And endlessly fascinating to see how everyone else does it! Now that's impressive Julia, Wow what a lot you've got going on. I've got those bin sacks too. I think they're brilliant! I think I'm kind of distracted by news that the weather bomb is about to hit us. Love the picture on your wall by the way. Oh just put a star on the bag and be done with it! I have minimised our tree, added strobe lights and watched the families reaction when they came home. Priceless. 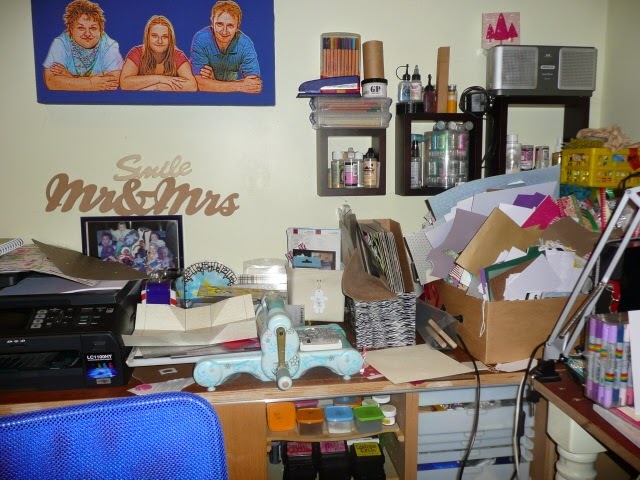 I have a dedicated craft room but wind up working in a small space of my desk. 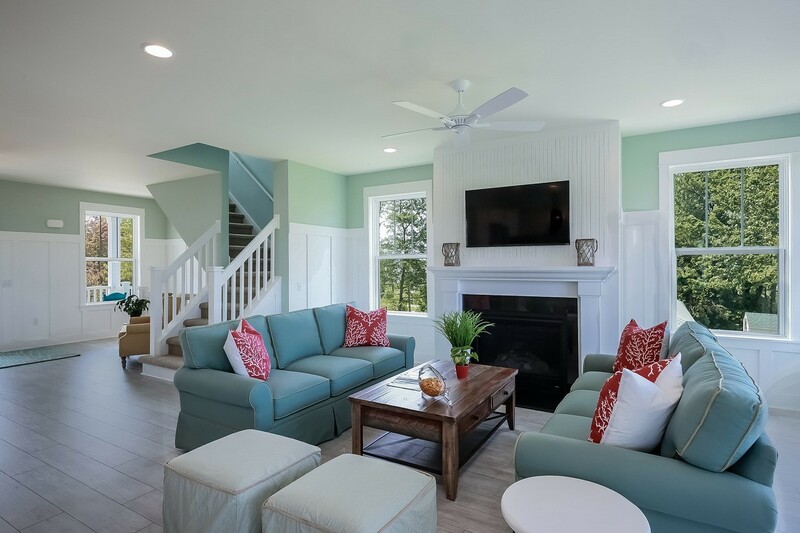 I try to clean after each project and if I don't I usually wind up misplacing something. Last time I lost a CD case with some dies. I think it is gone forever, cause I tore this room apart trying to find. Maybe I tossed it into the trash...so I have to keep my space sort of clean! Don't laugh, you will be old one day too! I suspect Julia, if truth be known and you could see a full view of everyone's work area that your place is not unusual Lol! My place has spread into the dining room but hopefully things will get better soon as I have finished making my Christmas cards, she says Hopefully. You make me feel normal. Yours has only been short term. Mine alas! is on it's way to recovery after months. I feel I've lost part of my life this year for circumstances beyond my control. But I'm thankful for the fact it's not been for more serious reasons. Love your little box too. I've a board called "It's Wrapped" and I was amazed at what all I've posted to it..should use it sometime ! Thanks for the peek, enjoy a fun week. Truly, I feel very much at home at your workspace. Mine looks just as "busy". Love that gift-box! 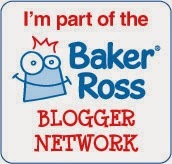 I see blogger has decide that we all need verification - how odd!! Just get a cup of tea, take a deep breathe, and take a break to think of your favorite things about the season. 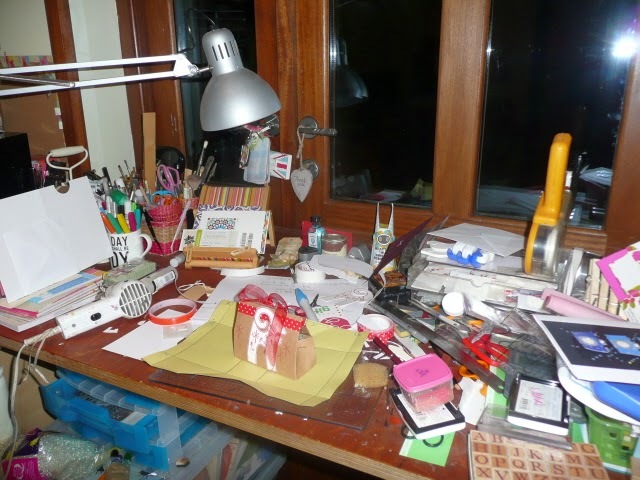 Remember, after the holidays you'll probably have time to go into your studio to tidy up… just close the door for now. LOL! Have a happy WOYWW! Hi Julia, Happy WOYWW! Word verification!!! I hate word verification, I moderate instead! Love the bin bag, and the fact that I am not the only one panicking about Christmas and December birthdays! Messy is good .... Right? I can totally identify with that. It gets so messy that at a certain point, something has to be done... Big blitz! Love those little containers peeping out from under the side desk, what do they hold? p.s. you have that house number verification that google put on automatically, just change your comments/email setting to embed. Hello!! That is one busy desk for sure. I hear you with the Checking it twice list. I realized yesterday I haven't even touched my list of naughty or nice things to do.....So, thanks for hosting Julia, may the ghosts of Christmas past and present help us ALL. I managed to link today at #62- Sorry had to re do the number, dang the desk linkers are fast!! One rubbish bag does not a Christmas make ... but ..... it's a start!!! Well, done. you've more decs than me!!! Not a chance in h#!! I was going to have time to play WOYWW this week. Whoo hoo! I didn't think about it being Wednesday which is a shame cuz have I got a mess to rival yours. I do have enough room on the desk for the cat to jump up though because if I didn't he'd just make one for himself anyway. Good luck with it all! Definitely take some time to organize it all up as that will make you feel calmer. I just spotted where to add comments to you. First of all thank you so much for organizing such a wonderful weekly worldly wander. This is the inspiration to keep me "at it" as I need a weeee bit of structure from time to time. You are certainly caught up in the chaos of the season - it will get better! Projects get done, stuff gets sorted - soon you will be able to see you workdesk again! Wishing you a happy rest of the week! Ah whats a little bit of stuff laying around between friends, love the bin bag and i have a scrap box like that, I think mine has more in it and quite a shambles. You better get chop, chop and put the tree up. 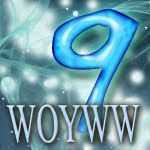 Happy WOYWW sorry i am late, but I have made it this time. Love the bin bag Julia. The one nice thing about organizing and cleaning is, when it looks its very, very, very worst, you are nearly finished. Trust me, I've done this type of organizing for others, too.